Zeng Li, born September 17, 1976 in Jingzhou City, Hubei Province, is an actress from the Mainland of China and graduated from the Department of Performance of the Central Academy of Drama with a Bachelor's degree of 96. In 2000, Zeng Li entered the whole group after graduation; In the same year, appeared in the first drama "The Brothers" into the entertainment circle; 2002 starring in urban emotional drama "men and women" attracted attention; 2005 starring love war movie "barber" and With the drama nominated for the Shanghai International Film Festival Award for Best Actress. In 2007, starring suspense emotional drama "blue file." In November 2012, she participated in the family emotional drama "The Three Kingdoms era"; In 2014, she participated in the drama "Unfarmed wife." In the same year starring youth inspirational drama "cyclone eleven." 2015 starring urban emotional inspirational drama "really want to make you happy." January 2016 starring Xian Xia fantasy drama "Albatron blog"; April 1, starring young campus inspirational drama "Cyclone eleven" premiere; the same year starring urban emotional light comedy "housewife also fight." In 2017, starred in the Oriental drama "Drunk Delicate." He is a double actor, he would rather live on a delivery of food for 3 yuan an hour than take a bad movie. “Stay with my mom”, a TV series starring Ting Mei, Yajun Xu and Zeng Li, has been successfully concluded. Since its broadcast, The wonderful performances of The actors have received unanimous praise from The audience. “Stay with my mom” is the first domestic transnational fashion family drama with overseas reading partners. From the perspective of several different identities of “Stay with my mom”, it tells the story of the parents and children of overseas students growing up together. 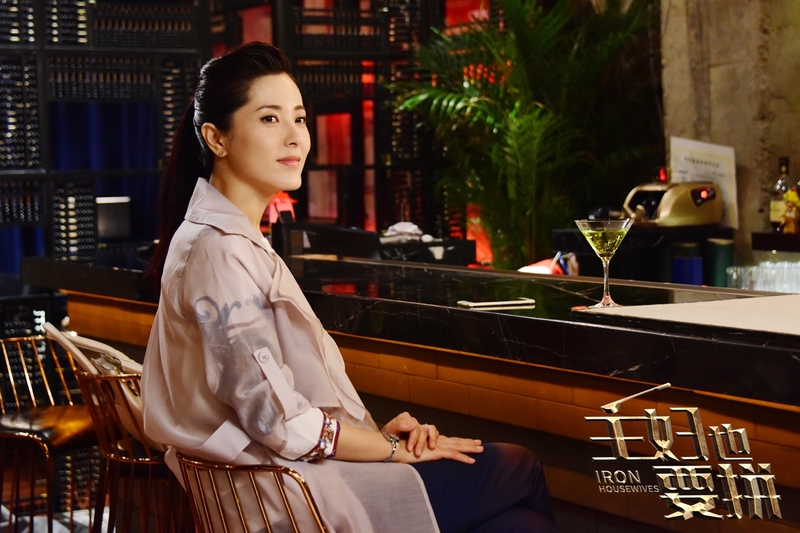 Actor Zeng Li plays an intellectual and elegant single mother in the summer, living in Canada with her daughter for 20 years and encountering a series of stories triggered by the families of Stay with my mom Li Na (Ting Mei) and ding zhiyuan (Yajun Xu). 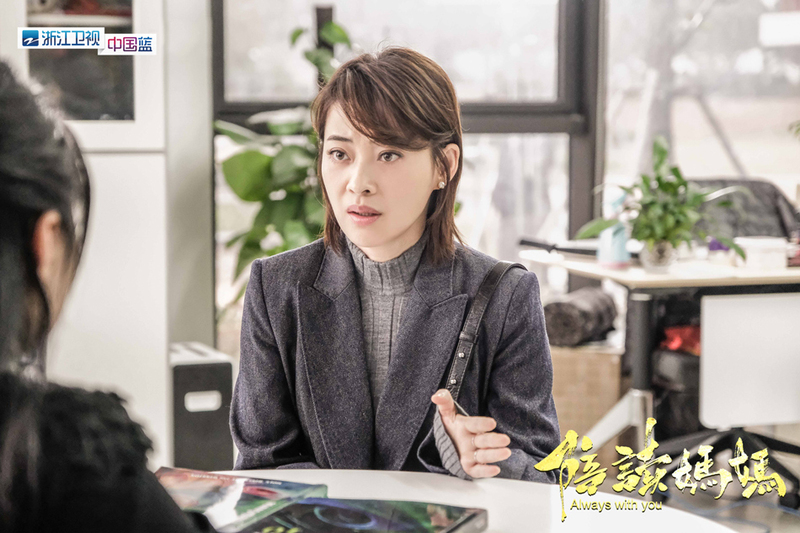 The beautiful, confident, open-minded and gentle summer is not only loved by the audience inside and outside the show, but also Zeng Li has attracted countless fans with her charming personality. Zeng Li and Ting Mei are students of the star class of China opera 96. This is the first time for them to cooperate.